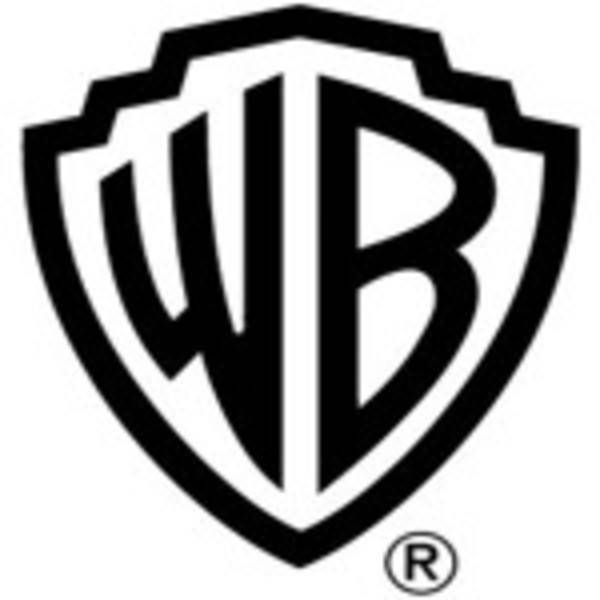 Many people in the film and tech industries scratched their heads when movie studio Warner Bros. acquired film directory and critic app Flixster. It made a little bit more sense when Warner said that Flixster would be the primary driver of its UltraViolet offerings, but people were not sure what to expect from a so-called new and improved Flixster when Warner integrated it into its plans. The product is now out. It is called Flixster Collections and it is a desktop application intended to be movie aficionados’ everything – directory, film and show information (like IMDb), social sharing channel, viewing habit and history aggregator, new content explorer and download center. It is certainly an ambitious undertaking by Warner. The problem with Flixster Collections beta is that it is a cumbersome and probably unnecessary addition as a desktop application. 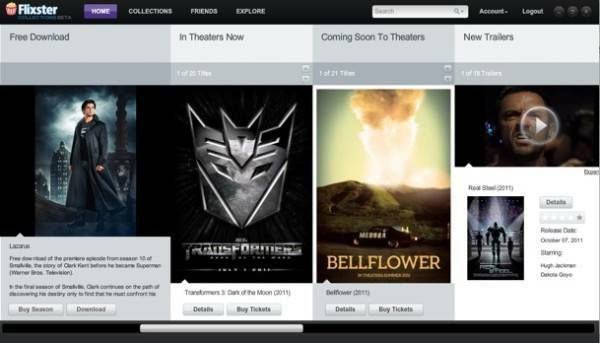 This is what happens when movie studios buy tech startups: They say, “We like what you do, but can you add all these features our executives want?” Flixster Collections beta is a classic example of feature overload. The desktop app is arranged with columns left to right that include “free extras,” “free downloads,” “in theaters” and so on. Rotten Tomatoes, the popular movie critic site that was acquired by Flixster before Warner Bros. acquired it, has a column in Collections, which should ease the mind of many who wondered what the studio would do with a site that is often intensely critical of new movies. Collections does not appear to have any streaming options yet.  Content acquisition appears to still be in the “buy” or “download” dichotomy. That could change when UltraViolet, the digital rights management, content ownerships and streaming project being worked on by the film and tech industries is ready for public adoption later this year. Collections can connect to Netflix, Hulu, Amazon and Flixster accounts, as well as import what you have downloaded through iTunes. It does not appear to let users actually watch content through any of the streaming services so the likely product of linking those accounts is for the purpose of sharing. Flixster Collections has bolted Facebook into its platform. You can share what you have watched or movies that you have added to your “collection” to your Facebook wall. It is not like the way Hulu has integrated Facebook, which allows users to share and comment on specific moments of a show with a video clip in the Facebook news feed. It is less intuitive and interactive as you can “publish” your activity to your wall. Overall, Flixster Collections feels like some talented designers were physically forced to add a glut of features into a template designed by a clueless movie executive. As a pure desktop application, Collections will probably be a niche product used by the most devoted of Warner Bros. or Flixster fans. Otherwise, there are other services on the Web or mobile applications (such as the dedicated Hulu, Netflix, Flixster, IMDb apps) that do the same thing, just better.